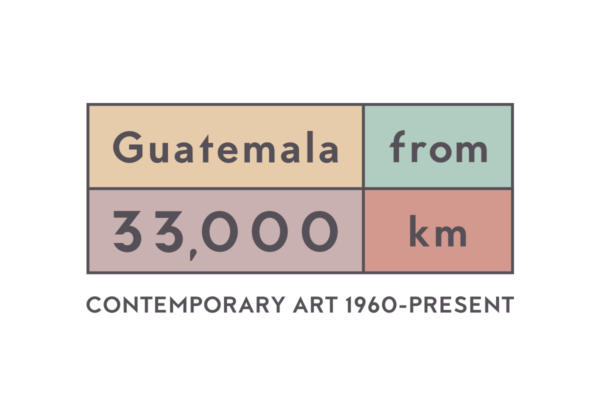 Opening reception for Guatemala from 33,000 km: Contemporary Art, 1960 – Present. 4 – 8 pm at MCASB, 653 Paseo Nuevo, Upper Arts Terrace, Santa Barbara. This event is open to the public. Refer to our upcoming events page to find out about the concurrent opening receptions happening at our two other exhibition locations.